In next-generation high-tech and mechatronic systems, extreme functionalities and performance requirements will be realized by using a model-based multi-physics systems approach. New sensing technologies and actuator designs for multi-physics processes (forces, flows, temperatures, acoustics, optics) will need to be integrated with and used by distributed on-line model-based control and optimization tools. The control systems are adaptive, auto-tuned, are implemented in optimized hardware and software architectures, and use effective (wireless) communication. "Although, in the early years, the focus of High Tech Systems Center was solely on research, we are now also taking on a teaching role." Read the blogs of Ton Peijnenburg and learn about the PhD students from HTSC. 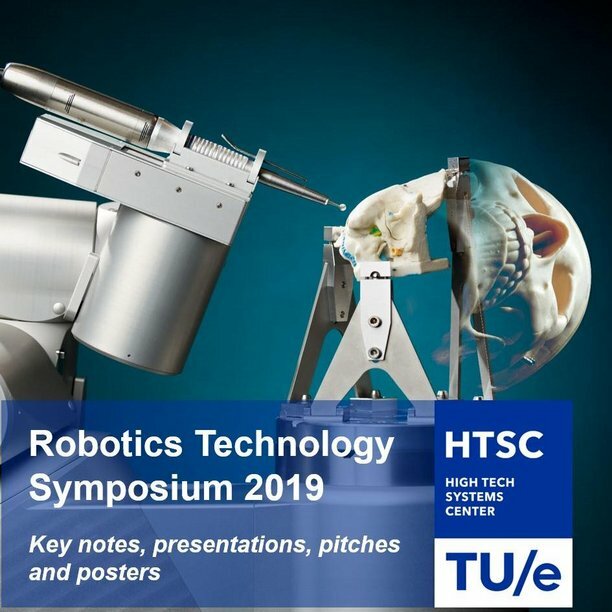 On Thursday 24th of January 2019 the Robotics Technology Symposium took place at the Auditorium on the TU/e campus. 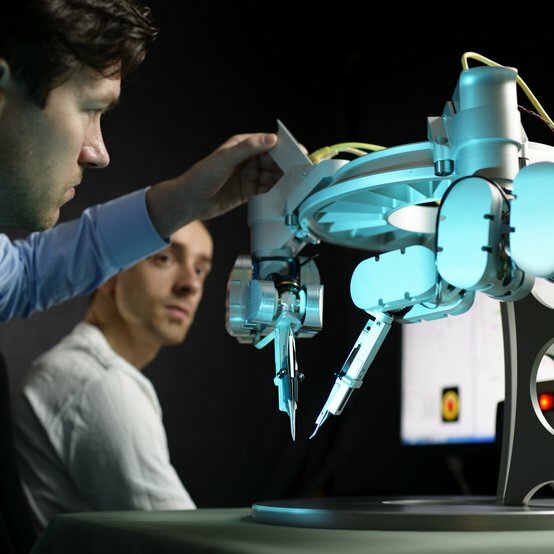 We have welcomed over 250+ visitors and have shown our innovations in the wide and diverse field of robotics at Eindhoven University of Technology. The keynotes, presentations, pitches posters are now available. High Tech Systems focuses on realizing breakthroughs in technological and social innovations, viewing system design as a challenge. The group takes a multi-disciplinary approach to addressing the complexity problem of future high tech systems design, with a strong emphasis on System Engineering. Application areas range from robotics to autonomous vehicles. All application areas rely on state-of-the-art technologies such as sensing, artificial intelligence, motion control, and advanced communication systems. 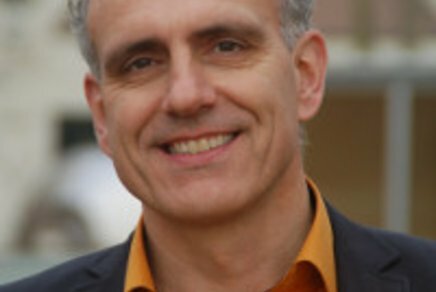 The High Tech Systems Center has the potential to create such a space where universities and companies co-invest in exploring new ideas and developing new talent for a region that encompasses the Eindhoven-Leuven-Aachen industrial axis.” VDL ETG is involved in various ways with the HTSC. 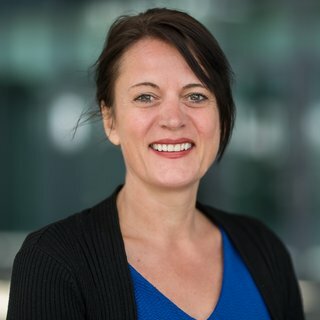 “Not only do we energize the connection between the worlds of research and application, with both gaining a good perspective of each other,” Guustaaf explains, “but we also get an idea of what the pool of talent might hold in terms of future employees. At the TU/e High Tech Systems Center (HTSC), the group performs fundamental research and design around new concepts and prototypes, with a focus on understanding the needs of the industry. Using systems design paradigms, such as the V-model and resource budgeting, forms a central part of the program and challenges within HTSC. High-tech and mechatronic systems need to meet fast-developing requirements in functionalities and performance requirements. With this in mind, High Tech Systems works according to a model-based multi-physics systems approach (incorporating forces, flows, temperatures, acoustics, optics) with accompanying sensing technologies and actuator designs. These, in turn, need to be integrated with distributed on-line model-based control and optimization tools. Systems need to be adaptive, auto-tuned, implemented in optimized hardware and software architectures, and use effective (wireless) communication. 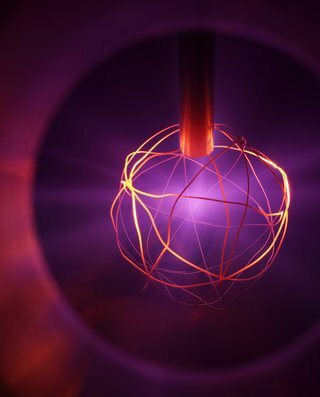 Next-generation systems will require further integration of different modules, making modeling and control of all physics, including material properties, essential. Systems engineering as a systematic tool for the conception, design and performance prediction of complex equipment also requires further development. The High Tech Systems Center undertakes strategic collaborations to arrive at breakthrough innovations within the industry. AMSYSTEMS Center is a joint innovation center for additive manufacturing which focuses predominantly on the development of production equipment for smart, personalized and multi-functional products. The center is founded by Dutch research organization TNO and High Tech Systems Center of Eindhoven University of Technology (TU/e HTSC). 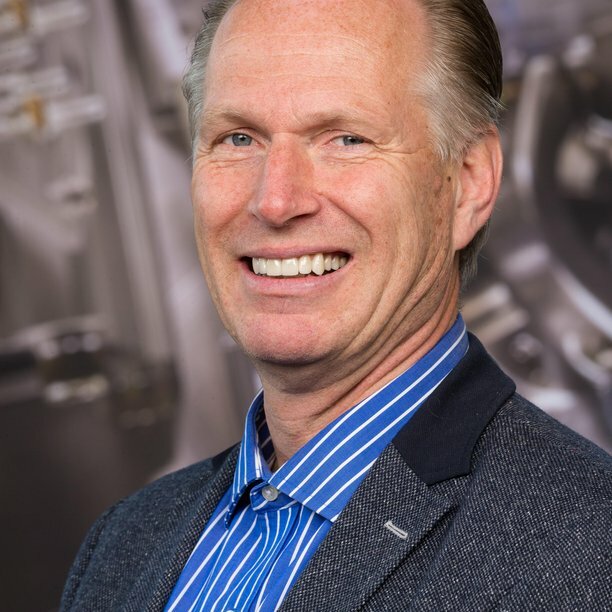 TNO and TU/e HTSC have years of experience in additive manufacturing at their disposal and are making the step towards the next generation of integrated production systems. The center undertakes fundamental and applied research programs to arrive at innovations that ultimately make it to the marketplace via the affiliated companies or spin-offs that are created. At AMSYSTEMS Center experts and scientists are working, who understand the emerging 3D-printing industry needs. TU Eindhoven’s High Tech Systems Center (HTSC) joined forces with TNO in the NOMI (Nano Opto-Mechatronics Instruments) collaboration. 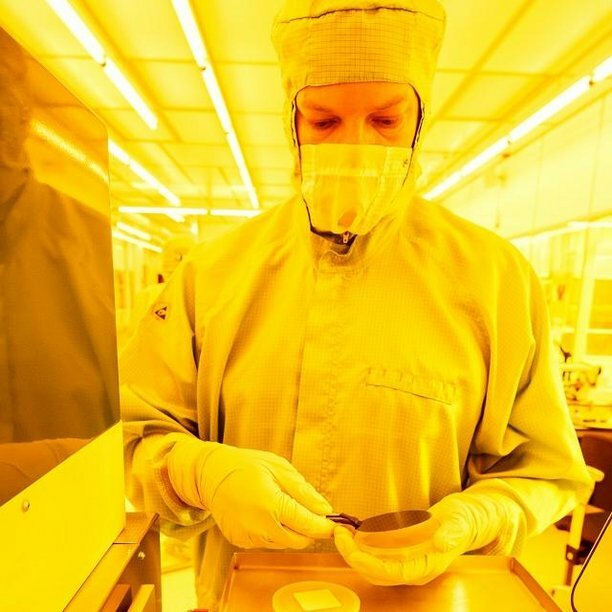 Together they will drive technology innovations to develop instruments to image, measure and fabricate devices at the level of individual atoms. NOMI innovations is based on the vision of the future where humanity will solve many of future’s challenges in data, energy and life sciences by a continuous miniaturization in device fabrication down to an atomic scale. The applications include nanometrology and nanomanufacturing for nanoelectronics, bio-medical and scientific explorations. 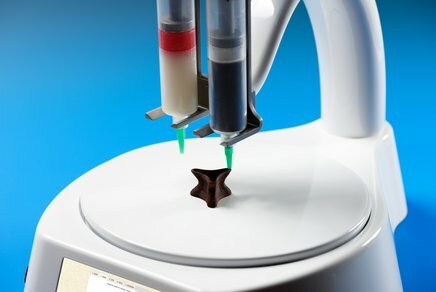 Together with Wageningen University & Research (WUR) AMSYSTEMS Center, a partnership between TNO Equipment for Additive Manufacturing and TU Eindhoven High Tech Systems Center, started the Digital Food Processing Initiative (DFPI). 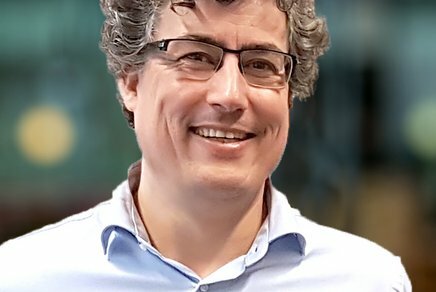 With the expertise in food from WUR and the expertise in equipment for additive manufacturing from AMSYSTEMS Center this initiative will enable digitally controlled food production innovations. This initiative will collaborate with the food industry to translate ideas more easily to the market. DFPI focuses on five innovation themes: sustainability, personalised food, on-demand food production, new forms and flavours, and new social experiences. 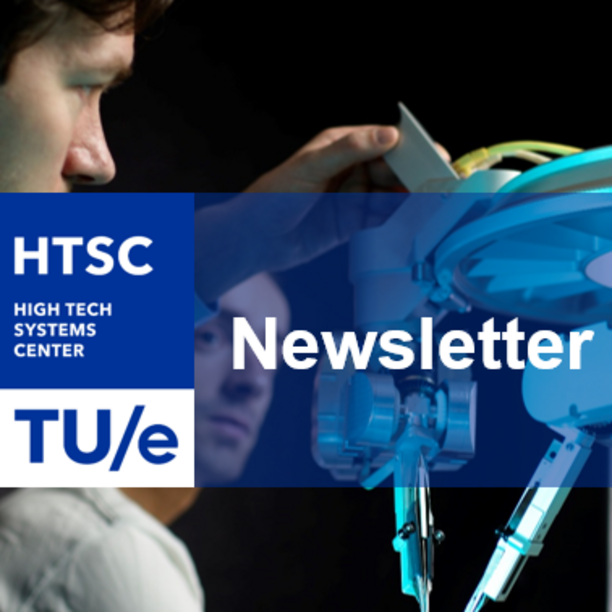 The HTSC Newsletter is a digital newsletter of the TU/e High Tech Systems Center. The newsletter appears 3 times a year. The High Tech Systems Center groups its research activities in the domain of complex high tech mechatronic systems into one top level research center. 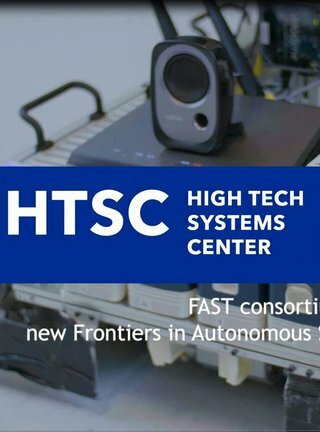 By combining the expertise from at least four departments: mechanical engineering, electrical engineering, mathematics and computer science and applied physics, the HTSC addresses the complexity problems of future high tech systems design. The mission of the EPE group is to carry out fundamental research on electromechanics, power electronics and motion systems. Setting up consortia in the technical field of cleanliness.